Our team is prepping for the upcoming Distillers' Dinner ft. Wild Turkey Master Distillers Jimmy & Eddie Russel. 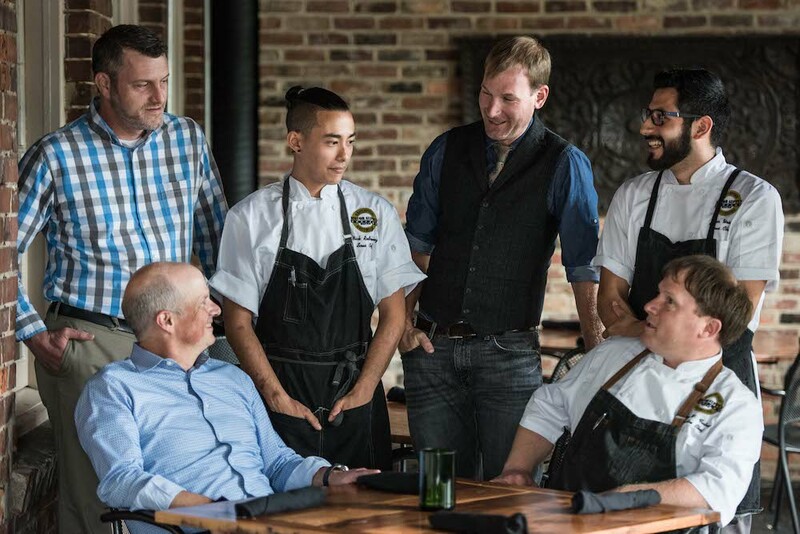 Dine and sip amongst an intimate group of slow food enthusiasts over five courses by executive chef Wes Fulmer and cocktail pairings by head barman Josh Streetman. 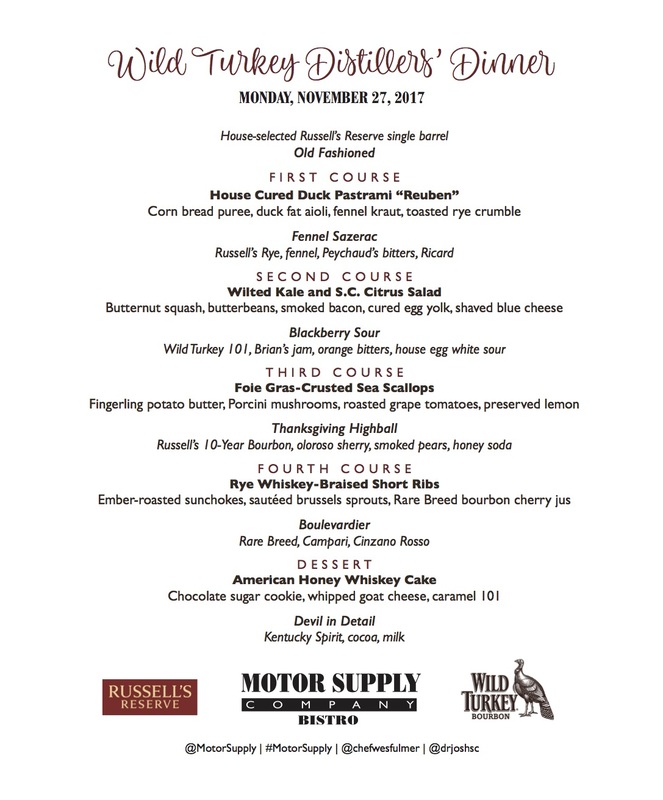 Tickets available at: ​http://bit.ly/MotorWildTurkeyDinnerTix Check out the full menu below. Cheers!